Beauté de Rose: The celebration of beauty. This colourful blend combines rose petals, lavender and figs to offer a unique fruity taste with soothing floral notes. The ultimate indulgence for your taste buds and your body. 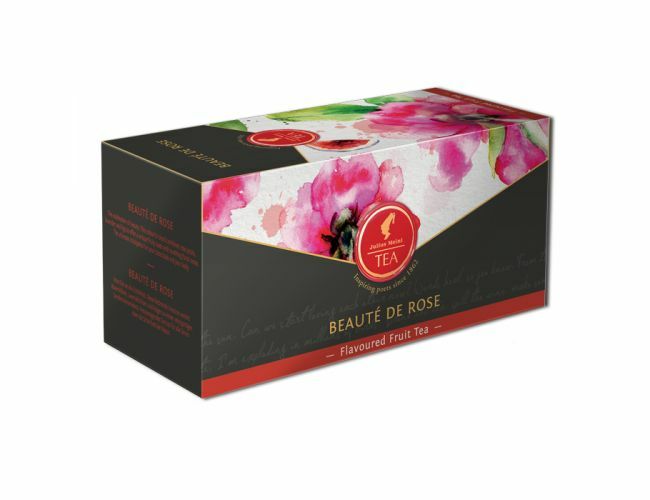 - Fruit tea with flower petals and natural flavouring.